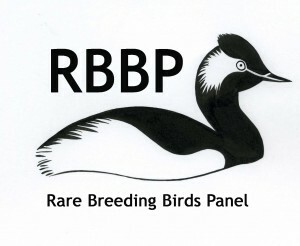 RBBP is a UK-wide panel of ornithologists responsible for the collation and curation of data and information on rare breeding bird species in the UK. RBBP produces annual reports on the numbers and trends of these birds, including all raptor species listed on Schedule 1 of the Wildlife and Countryside Act 1981. 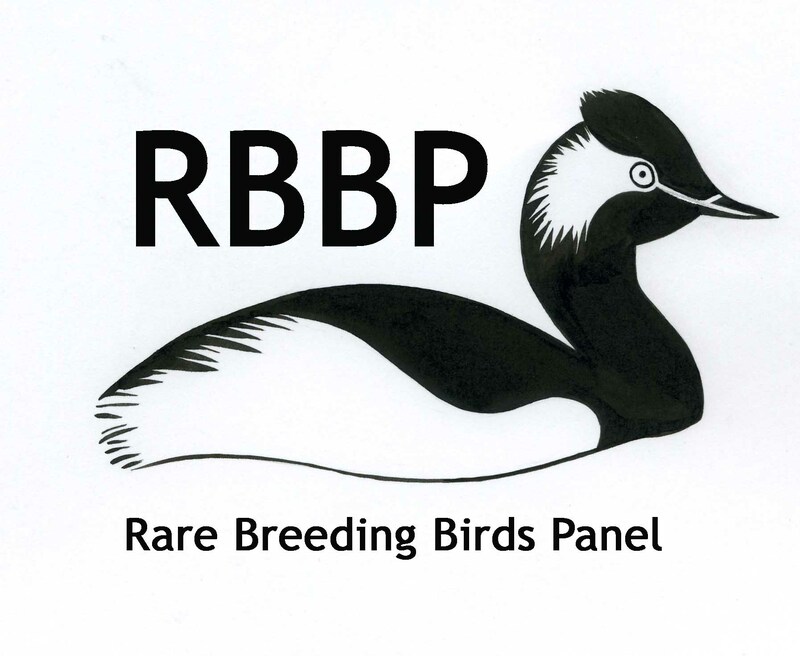 RBBP is supported by JNCC, RSPB and BTO as well as having independent members representing the community of volunteer ornithologists who supply most of the data and information on rare breeding birds in the UK. RBBP contributes breeding records of Schedule 1 species of birds of prey to the Scheme, especially those obtained from outwith the Scottish Raptor Study Group network. The RBBP also holds a secure back-up of SRMS data.